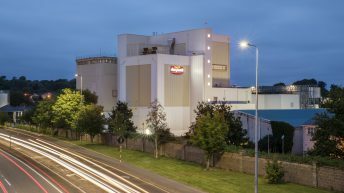 The commissioning of the Glanbia’s new dryer – its third such facility – is progressing as planned in the firm’s Belview plant, a spokesperson for the dairy giant has confirmed. Coming on stream just ahead of peak milk production season the dryer, in production for the past couple of weeks, is in a “bedding in” period. The facility is the latest in a series of investments which has seen the largest milk processor in the country moving to almost double its processing capacities in the past four to five years. The project, as shown during a snapshot provided last year, saw an investment of over €160 million in its site at Belview, Co. Kilkenny. In terms of peak capacity, as of 2015, Glanbia had capacity for 45 million litres a week. 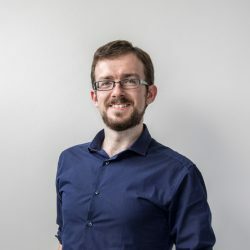 The original Belview investment added 17 million litres a week; meanwhile, the cheese expansion in Wexford added a further six million litres a week. The latter Belview investment, comprising both the new dryer and new evaporators, expanded capacity a further 15 million litres a week. 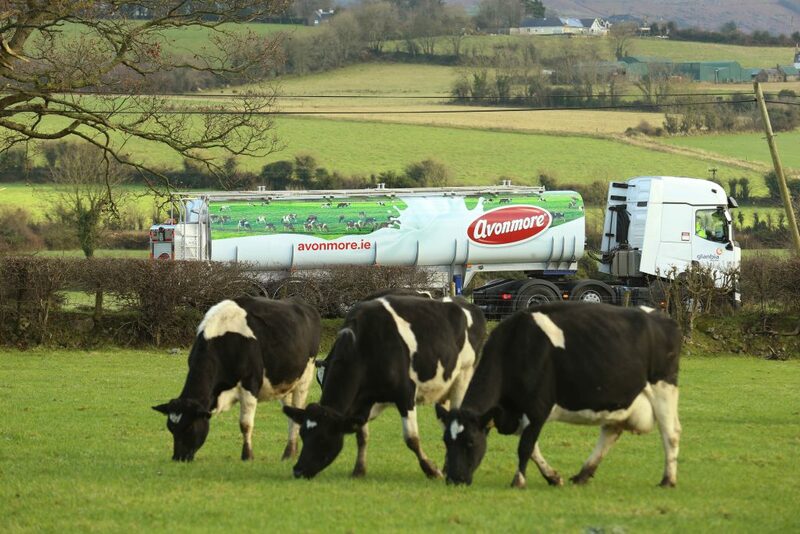 It is believed that the three investments made by Glanbia totalled €343 million, and will increase weekly capacity by a combined 38 million litres a week. 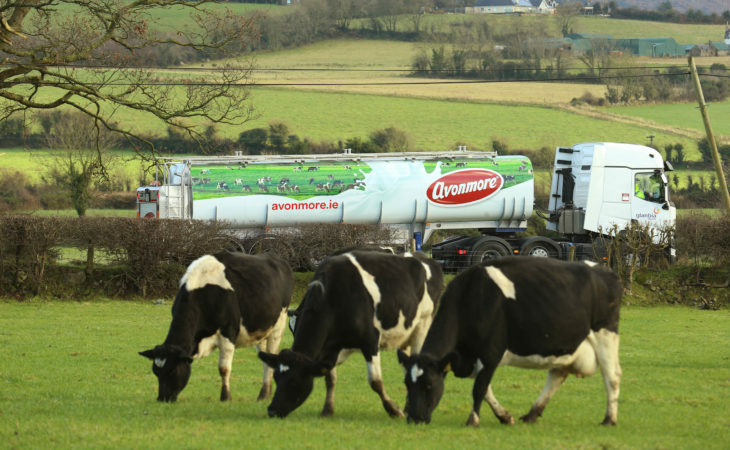 This will mean that, when all facilities are up and firing, by 2020 Glanbia’s processing muscle will have increased to some 83 million litres.